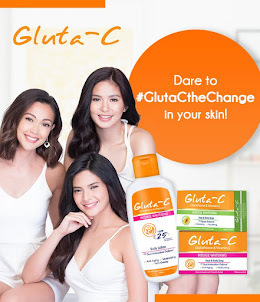 Fashion PULIS: Have a Reunion Ready Skin! How? Ever felt pressured every time you need to go to a family reunion and want to make sure you look perfect and feel perfect about yourself? 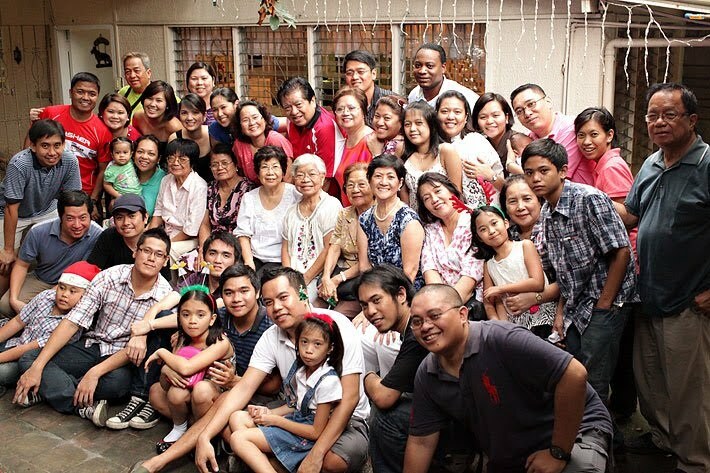 In our Filipino culture, there are lots of reunions, different kinds and different time of the year but most Filipino families meet during November (for Undas) and December (for Christmas). 1. Make sure you have been sleeping well for the past weeks so your skin will stay glowing and radiant. 2. Hydrate with water and forget alcoholic beverages for once in your life. When you hydrate, your skin is moisturized naturally so there’s very little room for dry skin. 3. Load up on fruits and veggies. Fruits and veggies are packed with vitamins, minerals and antioxidants that you might need in order to keep your body healthy plus your skin nourished! 4. Use organic and mild skin care products. When skin products are harsh, it might irritate your skin to the point that you might breakout! Nobody likes that. 5. Don’t forget to get your daily dose of Vitamin E supplement. 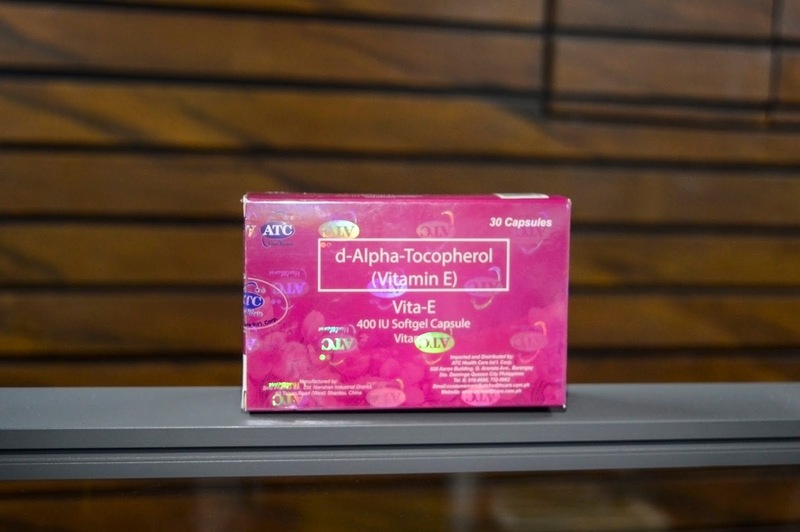 That’s right, you need Vitamin E every day for a stronger immune system and for a healthier glowing skin! 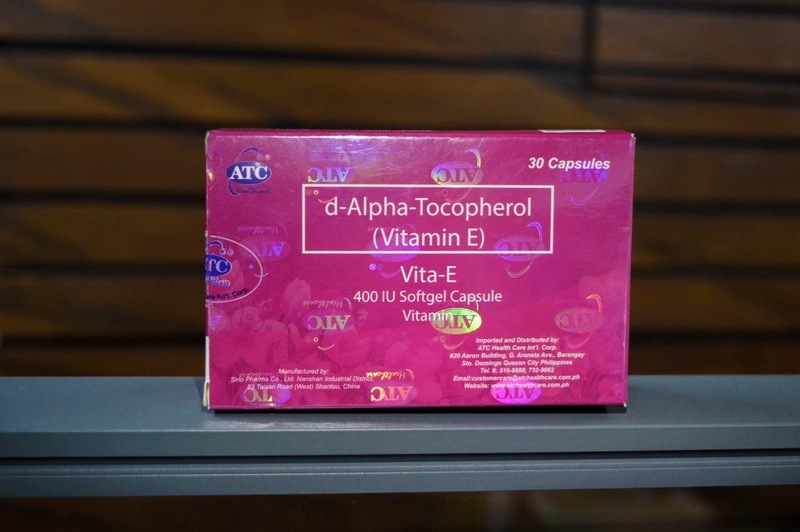 With high content 100% Pure 400 IU of Vitamin E, Vita-E by ATC Healthcare is perfect for you! It benefits our body greatly and protects the cells from harmful effects of free radicals. Vitamin E—being a good antioxidant, maintains the radiance and glow which makes up for an even healthier skin despite too much sun exposure. 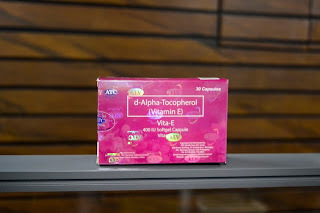 No need to worry when you have Vita-E. For a healthier you and a healthier skin. 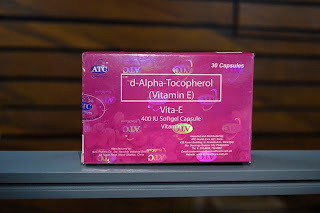 For effortless beauty with ATC Vita-E.
Made more effective than other Vitamin E preparation, Vita-E is a product of extensive research and development that guarantees top quality and excellent promising health results which makes it absolutely different from other over-the-counter vitamins. Naginquire ako kanina sa mercury, di raw buy 1, take 1. 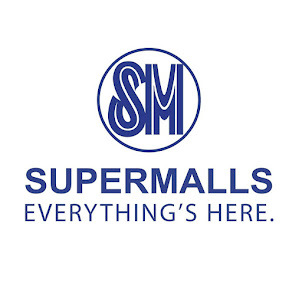 Subukan ko sana.